MMJ Doctors is a medical marijuana clinic that helps patients obtain a medical marijuana recommendation, register with local medical marijuana programs, and get a cannabis card to make it easier for them to get medical marijuana. 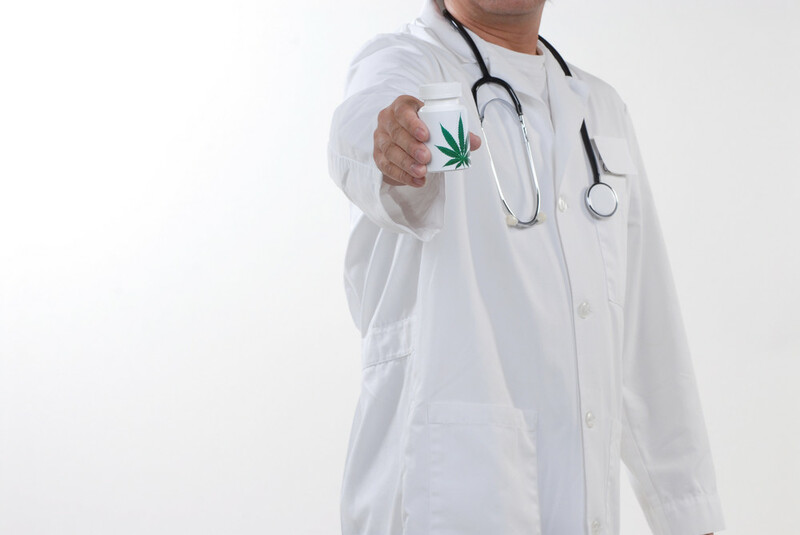 Our marijuana doctors are fully-licensed medical doctors near me who are registered as medical marijuana doctors in the state in which they reside. Our Mmj doctors have thoroughly studied cannabis and understand the therapeutic benefits that CBD and THC can have on specific medical conditions. 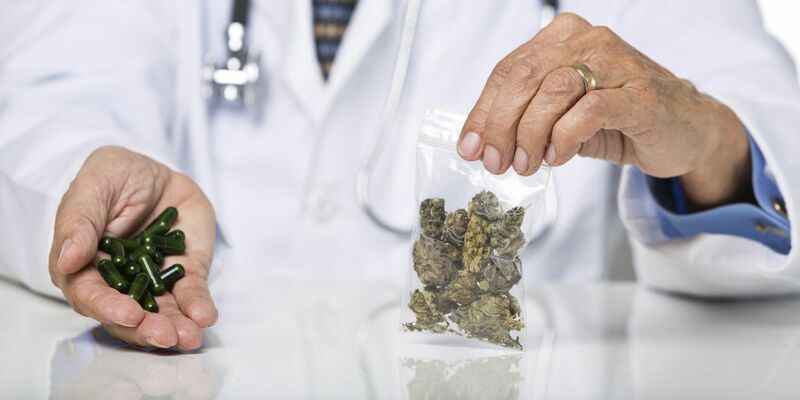 This is why they are passionate about providing thorough medical examinations to determine if medical marijuana should be recommended for you. MMJ Doctors has several locations in different states, including Florida, Maryland, New York, Arizona, Montana and Puerto Rico. Cannabis (also known as marijuana, medical marijuana, or weed) has been used for centuries in parts of the world to help reduce pain, anxiety, and stress. Certain chemicals that are in the hemp plant, CBD (cannabidiol) and THC (tetrahydrocannabinol), are key therapeutic properties that work to treat several medical conditions. Research has found that CBD has little to no intoxicating properties, and THC is the chemical that creates a light-headed feeling. Whether they are combined or used separately, CBD and THC both have great benefits for patients suffering from certain medical conditions, including cancer, HIV, AIDS, Chronic pain, Epilepsy, PTSD, and many others. Starting in the late 1930s, the U.S. government created a law that prohibited the usage, sale, and production of marijuana. As time went on propaganda stigmatized its usage, but advocates and medical researches continued their campaign to bring awareness to the benefits of marijuana. Fortunately, all their hard work paid off and times are changing. Today, more American states join together in legalizing marijuana for medical purposes and, in some states, for recreational purposes. As of 2018, 30 American states and the District of Columbia have passed laws that allow people to legally consume, purchase, and produce marijuana. Although D.C. and eight other states permit recreational use of marijuana, 22 other states only allow marijuana for medical purposes. 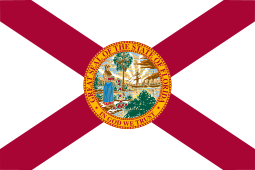 According to Article 10 Section 29 of the Florida Constitution and 381.986 Florida Statutes, as of January 3, 2017, qualified patients are able to consume, purchase, and grow medical marijuana in Florida. This was made possible by Amendment 2, which passed in 2016 and increased the number of qualified medical conditions that doctors were allowed to treat with medical marijuana. For more information about how you can receive a medical marijuana recommendation or your cannabis card, visit MMJ Doctors Florida or call (305)776-2898 today. MMJ Doctors New York is a medical marijuana clinic in NYC that is operated by registered medical doctors who are able to recommend medical marijuana certificates to qualified patients based on the guidelines specified by the Compassionate Care Act (CCA), N.Y. Pub. Health L. §3369 (2014), which was updated in 2016 to allow more conditions to be treated with medical marijuana and more practitioners to provide medical marijuana certifications. As of 2016, the CCA now recognizes “chronic pain” and post-traumatic stress disorder (PTSD) as conditions that can qualify for a medical marijuana certificate in New York. This is a tremendous step toward helping New York state veterans receive adequate treatment for PTSD and chronic pain without depending on other forms of medication, which may produce other side effects. Our primary goal at MMJ Doctors New York is to help all qualified patients receive their medical marijuana certificate in an easy, more efficient way, so you can begin enjoying life again with a treatment for chronic pain. For more information about MMJ Doctors New York and getting a medical marijuana prescription or a marijuana card today, call our office or schedule your appointment online and visit any NYS Medical Marijuana Dispensaries. New York state Medical Marijuana Doctors may also diagnose qualifying medical conditions that are similar to the conditions below. Schedule a consultation today. Click here for more information about qualifying conditions for Medical Marijuana in New York. At MMJ Doctors Maryland, we pride ourselves in offering excellent medical marijuana evaluations to patients who are qualified under the HB 104, which was signed into law in 2016 to allow more health care practitioners to recommend medical cannabis to treat qualified medical conditions. This is why patients can now receive a medical marijuana certificate to consume medical marijuana. Maryland is one of the few states that allow resident patients and non-resident patients to obtain a medical marijuana certificate. However, all patients must register with Maryland’s medical marijuana program and are required to provide all contact information for their Maryland medical clinic. Maryland state Medical Marijuana Doctors may also diagnose qualifying medical conditions that are similar to the conditions below. Schedule a consultation today. 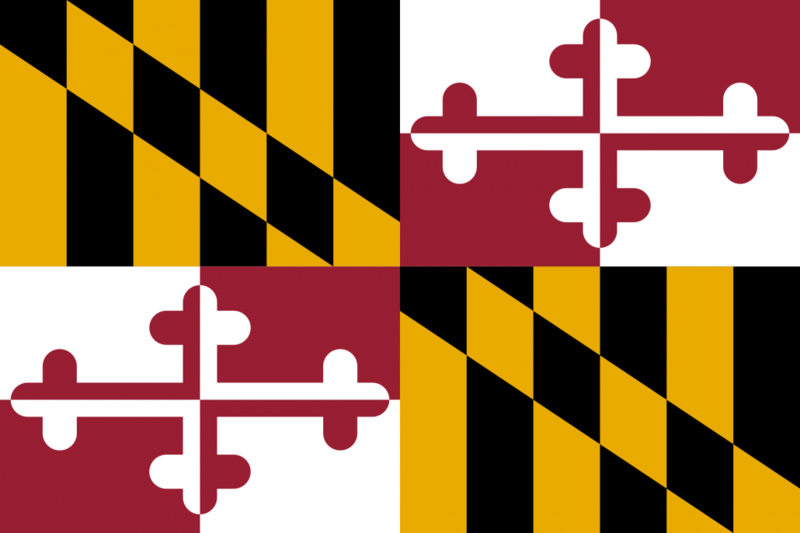 Click here for more information about qualifying conditions for Medical Marijuana in Maryland. 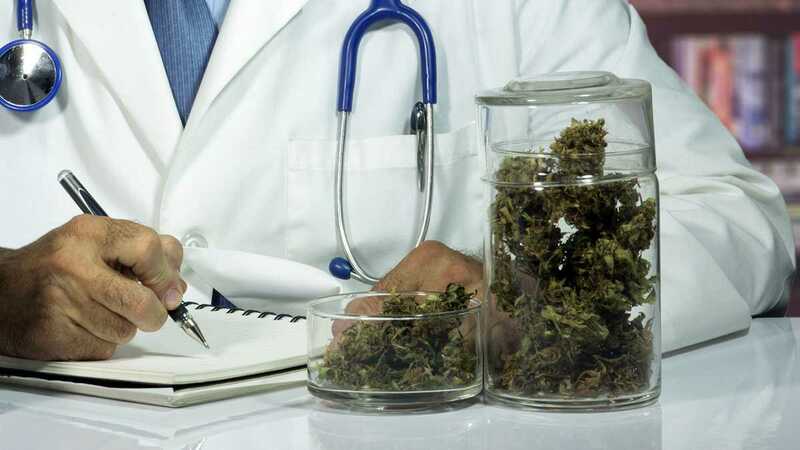 MMJ Doctors Arizona offers excellent medical marijuana evaluations for patients who are over 18 years old and who have qualifying conditions in accordance to Arizona Revised Statutes (ARS) Title 36. According to the Arizona Department of Health Services, “[a] qualifying patient, who has been diagnosed with one of the debilitating medical conditions will need to get a written certification from a physician (medical doctor, osteopath, naturopath, or homeopath licensed to practice in Arizona) with whom he/she has a physician-patient relationship” (azdhs.gov, 2018). 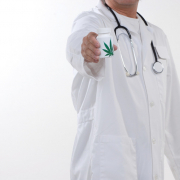 The physician they are referring you can meet at MMJ Doctors in Arizona. After Proposition 203 was passed in 2010, the Arizona Department of Health Services (ADHS) began accepting applications in 2011 from marijuana doctors near me who want to recommend medical marijuana and from patients who want to use medical marijuana to treat their debilitating medical conditions. Since then, there have been several other House Bills regarding medical marijuana that have allowed medical doctors to provide a suitable resource for patients to receive care. Arizona state Medical Marijuana Doctors may also diagnose qualifying medical conditions that are similar to the conditions below. Schedule a consultation today. 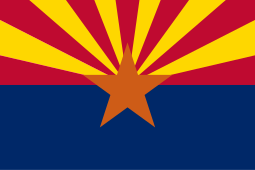 Click here for more information about conditions that qualify for medical marijuana in Arizona. The Montana Medical Marijuana Act (MMA) was initially passed under Initiative 148 (I-148) in 2004 and was recently revised under House Bill 333 (HB 333) in 2017. 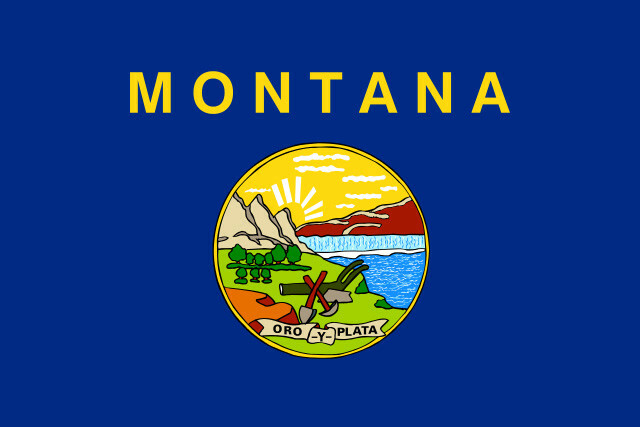 In Montana, medical marijuana cardholders are required to possess a valid registry identification card issued by a registered medical doctor in order to purchase medical marijuana and other marijuana products. If you are thinking about getting your medical marijuana card near you , MMJ Doctors Montana offers proper care by a registered Montana state cannabis doctor. For all Montana residents, medical marijuana evaluations are available for patients who are eligible under the state requirements and who have qualifying conditions in accordance to HB 333 of the Montana Medical Marijuana Act. MMJ Doctors in Montana is willing to accept all qualified patients who have been diagnosed with a debilitating medical condition that qualifies according to HB 333. Montana state Medical Marijuana Doctors may also diagnose qualifying medical conditions that are similar to the conditions below. Schedule a consultation today. Click here for more information about conditions that qualify for medical marijuana in Montana. 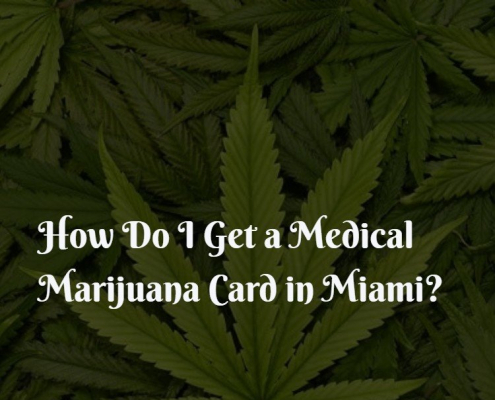 How Do I Get a Medical Marijuana Card in Miami? You must be seen by a licensed physician who is qualified to recommend medical marijuana as the first step in your journey to receive a medical marijuana ID card. You can find approved physicians on the Office of Compassionate Use site. 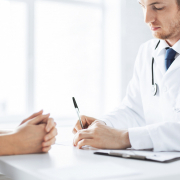 Once you have chosen a physician, schedule an appointment with them to talk about your condition. 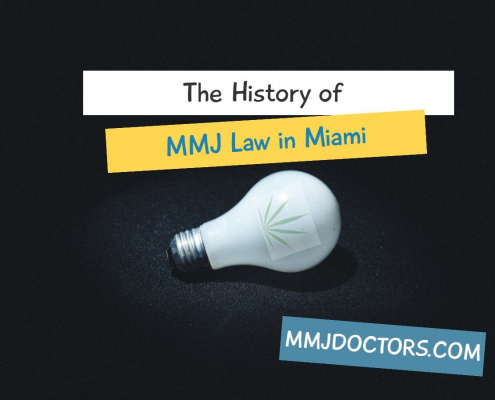 https://mmjdoctors.com/wp-content/uploads/2018/02/How-Do-I-Get-a-Medical-Marijuana-Card-in-Miami.jpg 750 750 admin http://mmjdoctors.com/wp-content/uploads/2017/12/Logo4.png admin2018-02-25 14:21:312018-08-29 17:56:16How Do I Get a Medical Marijuana Card in Miami? 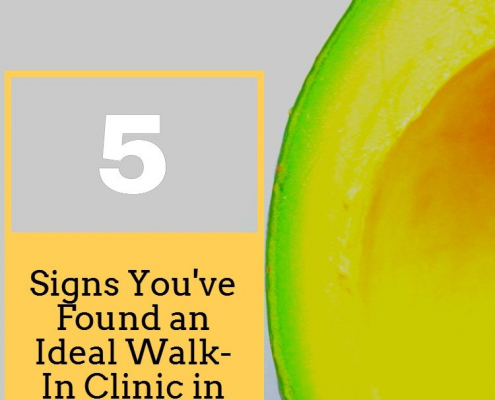 It seems as if walk-in clinics are popping up everywhere around the country in recent years. 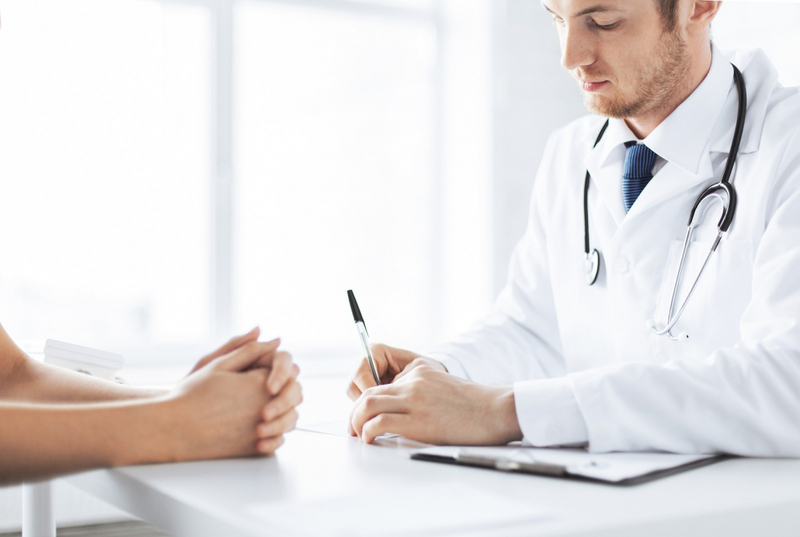 As the financial concerns surrounding general practitioners has increased among a majority of Americans, the affordable alternative of a walk-in clinic has become more popular and appealing. However, with so many of them rising up out of the woodworks, it is crucial to look at certain signs and characteristics to ensure the clinic you attend is ideal and proper. On November 8th of 2016, Florida residents passed Amendment 2 by 71 percent. The Florida Medical Marijuana Legalization Initiative expanded the number of conditions that could be legally treated by medical marijuana.